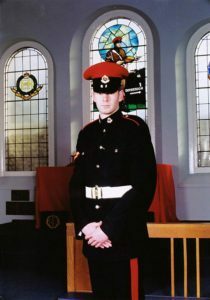 The Lance Corporal Ben Hyde Memorial Trust was founded in March 2005 in memory of Ben Hyde who was one of six Royal Military Policemen killed on 24th June 2003 in Southern Iraq. 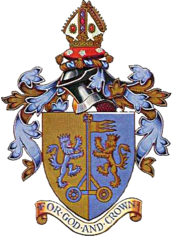 Since it’s formation, the Trust has been able to help the Royal Military Police Central Benevolent Fund as well as many community services, particularly young people. We can only continue this work in Ben’s name with your support.